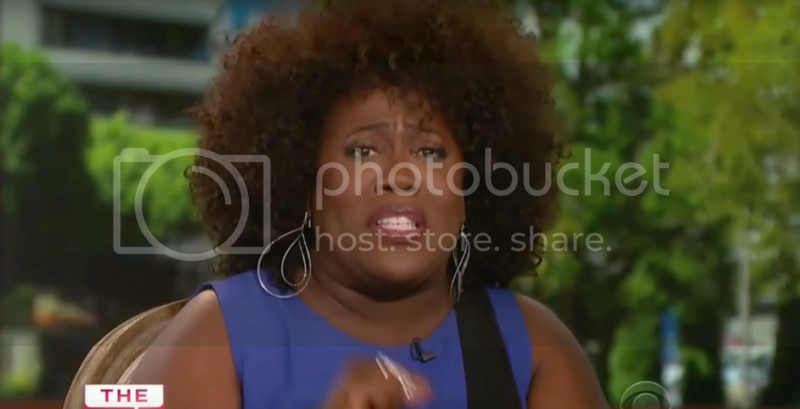 Like most of us, Sheryl Underwood is fed up with seeing Black people being needlessly attacked by police. During a segment on The Talk about the most recent police killings, she took time to share her raw emotions on the subject. In a response to a question about what needs to happen to stop these shootings, she told her co-hosts that reforms won't cut it. "You don't have to train the police not to shoot white people, why you gotta train them not to shoot us?" she told her cohosts. Watch as Sheryl says what we're all thinking.